 Do you know someone who would benefit from FREE Orthodontic Treatment? A Father Daughter Orthodontic Team! Dr. David Harnick has been creating beautiful smiles in Albuquerque for over 35 years. He received his dental degree from the University of Maryland and then attended the University of the Pacific for an additional two years to earn his Masters in the Science of Dentistry (MSD) and specialty certificate in orthodontics. Dr. Harnick has shown his passion and commitment to his specialty by participating in the long and intensive journey to become a Board Certified Orthodontist. Dr. Kari Harnick earned her dental degree from the University of the Pacific - Arthur A. Dugoni School of Dentistry and was selected into Omicron Kappa Upsilon national dental honor society and Tau Kappa Omega honor society in dentistry. Following in her father's footsteps, Dr. Kari decided to pursue the field of orthodontics and completed her orthodontic residency at the Oregon Health & Science University in Portland, OR where she also earned her Master's in Dentistry. Dr. Kari is a Board Certified Orthodontist. We’ve been making New Mexico smile for over 35 years!